Restriction is only with regard to withdrawal in the form of cash, the bench said. The Delhi High Court has dismissed a plea against restriction imposed on cash withdrawal as part of the demonetisation drive, observing that it is a policy decision by the Central government and is beyond the scope of powers of judicial review. 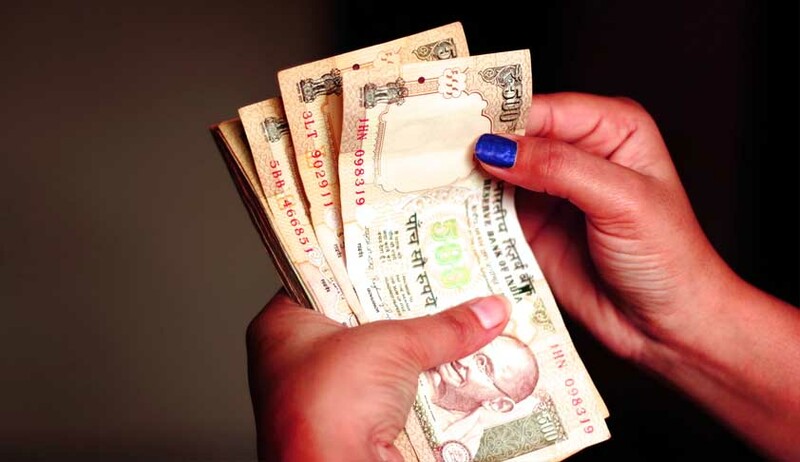 Petitioner Ashok Sharma contended that the money, which had been lying with the banks prior to 08.11.2016, when these demonetisation policy was announced, has no connection with the declaration that the bank notes of the denomination of Rs.500 and Rs.1,000 shall cease to be legal tender and therefore, immobilisation of bank transactions of the money deposited prior to 08.11.2016 is illegal. Unimpressed with these contentions, the first bench of the high court said no such distinction can be drawn between the bank deposits of the period prior to 8.11.2016 and after 8.11.2016. Rejecting his plea, the court said it was always open to the account holder to withdraw from his account on demand, but the restriction is only with regard to withdrawal in the form of cash. Even assuming that the restriction so imposed on cash withdrawal from a bank account has resulted in some inconvenience or prejudice to the petitioner, we are unable to hold that the same runs contrary to Section 5(b) of the Banking Regulation Act, 1949, the bench comprising Chief Justice G Rohini and Justice V Kameswar Rao said. The court said the whole purpose of the restrictions imposed on cash withdrawal for a specified period i.e., up to 30.12.2016, appears to be to meet the demand of liquid cash in circulation in the light of the ban imposed on the bank notes of the denominations of Rs.500 and Rs.1,000. Earlier, the apex court had refused to stay the proceedings in PILs challenging demonetisation filed in various high courts but issued notice to all petitioners. Coming Monday, the apex court would hear a batch of petitions challenging demonetisation.